Is marijuana use child abuse? It is no secret that American views on the use of marijuana have become increasingly progressive. Presently 22 states and the District of Columbia have either approved marijuana for medical use, decriminalized it for recreational use or completely legalized it and approved it for retail sale. Even Alabama, which according to Gallup's "State of the States" analysis is the most conservative state, has recently passed and signed into law Carly's Law. Effective June 1st, this law allows UAB's Department of Neurology to establish a research and development study purposed to determine medical uses and benefits of cannabidiol (CBD), a by-product of marijuana, for individuals with debilitating epileptic conditions. Presently postponed in Alabama's state senate chamber is SB117, a bill which seeks to further define what it means to drive under the influence of marijuana. This bill, sponsored by seven republicans, defines "under the influence" of marijuana as having "greater than five nanograms of Delta-9-tetrahydrocannibal (THC) per milliliter of blood." If enacted, this THC driving impairment standard would indicate as a matter of public policy that marijuana may be consumed on some level without necessarily impairing one's ability to operate a vehicle. While these marijuana policy reforms address the legal consequences of marijuana use in the criminal justice system, they ultimately fail to reform potentially harsher punishments doled by family courts in child welfare proceedings. For instance, New York state law makes possession of up to 25 grams of marijuana — enough for 20 or 30 marijuana cigarettes — a violation similar to a traffic offense, punishable by a fine of up to $100. However, The New York Times has reported that "hundreds of New Yorkers who have been caught with small amounts of marijuana, or who have simply admitted to using, have become ensnared in civil child neglect cases in recent years, though they did not face even the least of criminal charges." The article noted that, "[f]or these parents, the child welfare system has become an alternate system of justice, with legal standards on marijuana that appear to be tougher than those of criminal courts or, to some extent, of society at large. In interviews, lawyers from the three legal services groups that the city hires to defend parents said they saw hundreds of marijuana cases each year, most involving recreational users." As an attorney who has represented both parents and children in child abuse and neglect cases in Alabama, I have struggled with this issue. 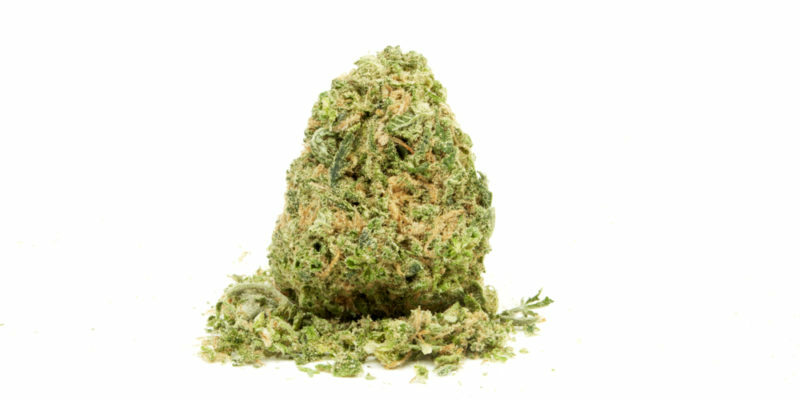 Unlike New York and other states, possession of marijuana for personal use only (any amount less than one kilogram, or 2.2 pounds) is a Class A misdemeanor in the state of Alabama. But the question remains, if a parent is convicted of a crime, should that parent subsequently loose the right to parent their children. Should every defendant in the criminal justice system be screened for whether or not they have children and if so, be subject to civil child abuse and neglect proceedings? What if a parent goes to any one of the above mentioned 22 states and engages in a purely legal activity either for medical reasons or recreational activity? Should that parent subsequently loose custody of their children by simply admitting to a social worker that they have used the substance? Put more simply, is marijuana use child abuse? The answers to these questions are unclear. What is clear is that there needs to be more open discussion about the implications of marijuana reform in areas outside of the criminal justice system.